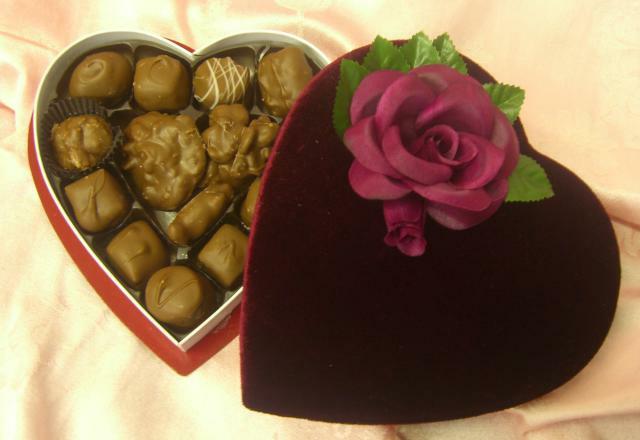 This fun loving heart box will definitely get someones attention. Our amazing gift boxes will show that special someone how much you care. 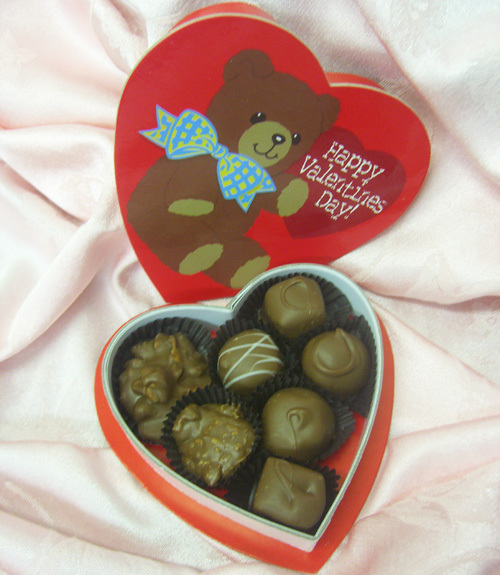 Each box is filled with an assortment of mouth watering milk chocolates. 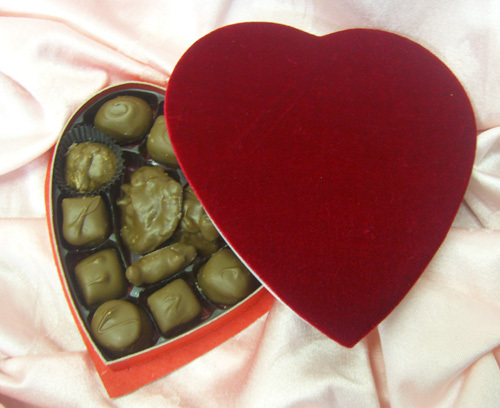 A heart-shaped box of Clark Candies is the perfect gift for your Valentine. Our amazing gift boxes will show that special someone how much you care. 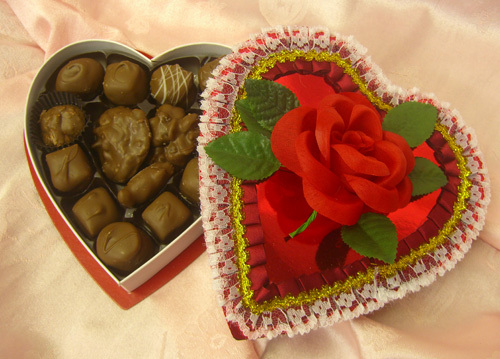 Each box is filled with an assortment of mouth watering milk chocolates. The passion Ivy heart is very classy. Our amazing gift boxes will show that special someone how much you care. 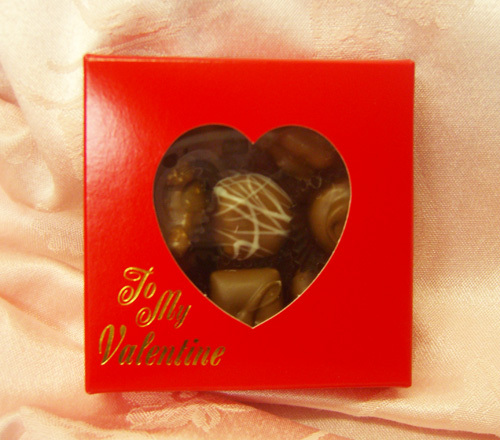 Each box is filled with an assortment of mouth watering milk chocolates. 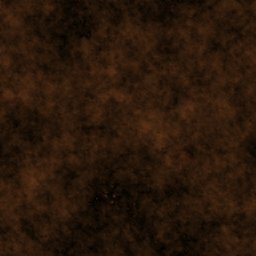 The burgundy velvet is beautiful and perfect for that special someone in your life. 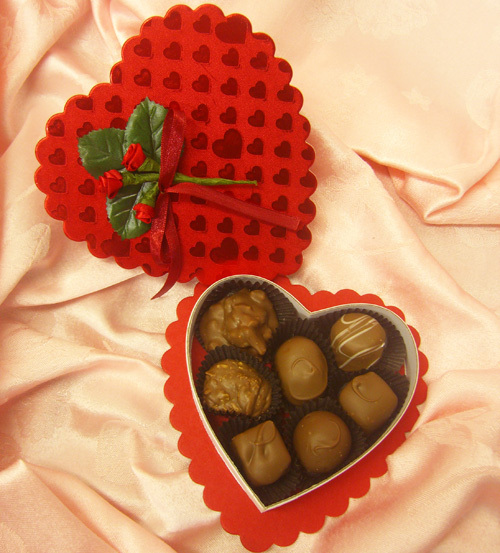 Each box is filled with an assortment of mouth watering milk chocolates. The window box to my valentine, is a popular product for family members and friends. Our amazing gift boxes will show that special someone how much you care. Each box is filled with an assortment of mouth watering milk chocolates. Great gift for a hard working dad, show him how much you care. Our amazing gift boxes will show that special someone how much you care. 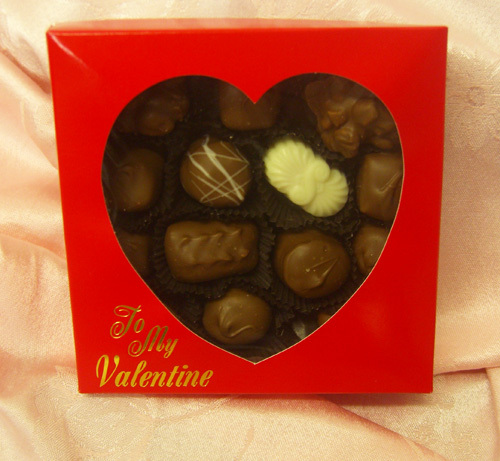 Each box is filled with an assortment of mouth watering milk chocolates.